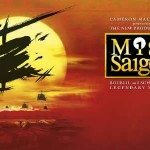 With all the excitement surrounding the West End revival of Miss Saigon, we decided to take a look at producer Cameron Mackintosh’s work, and ask if it’s good for the industry to keep reviving hits from the past. There has been much discussion recently about the changing face of theatre reviews and the need for them within the industry. 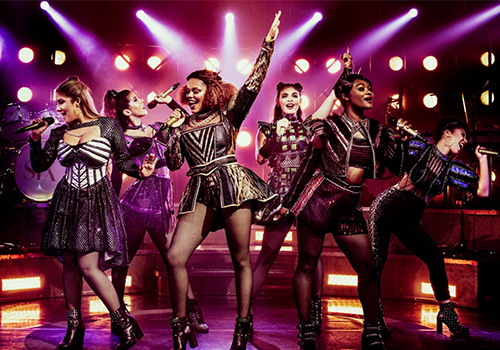 Dom O’Hanlon takes a look at the differences between the West End and Broadway, and asks if British audiences enjoy rejecting the word of the critics. After ‘Charlie and the Chocolate Factory’ cancels its first previews, Dominic O’Hanlon explores the problems surrounding the preview period, and how audience can make history as well as pick up a bargain. As a Londoner I have known the Mormons were coming since last Autumn and as I theatre lover I have known a lot longer! 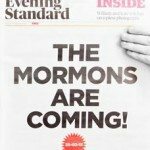 This article is about the success of The Book of Mormon marketing campaign and how it has thrust the show to centre stage of London theatre. Enjoy!